Anxiety is more than just worrying too much or feeling constant fear; physical symptoms such as chest tightness, numbness, dizziness, neck tension, upset stomach, nausea, inability to sleep, and a feeling of “impending doom” make anxiety a full-body experience. These symptoms are often life-interrupting and disabling which can make anxiety worse. Doctors recognize several kinds of anxiety disorders such as Generalized Anxiety Disorder (GAD), Panic Disorder, Obsessive Compulsive Disorder (OCD), and Post-Traumatic Stress Disorder (PTSD). They usually treat these conditions with medications such as benzodiazepines and anti-depressants. However, medications can cause harmful side effects and benzodiazepines (also called “benzos“) are notorious for creating physiological and psychological dependence. 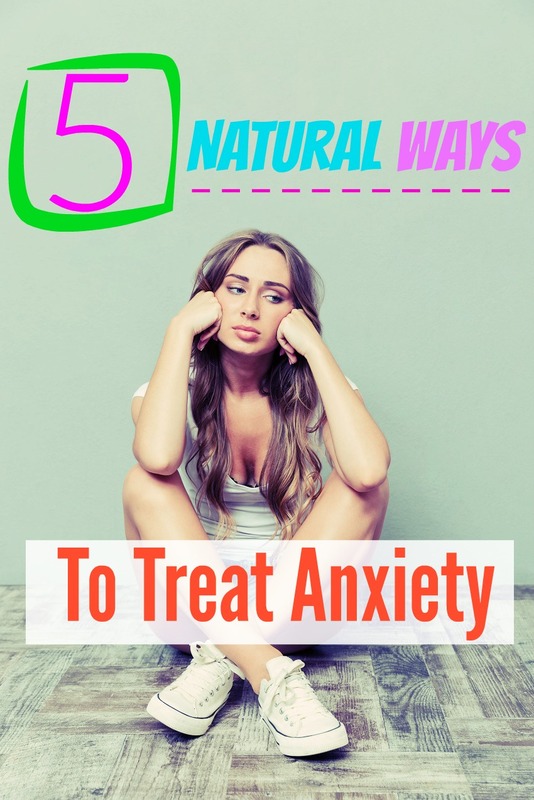 Fortunately, there are other ways to find relief from anxiety symptoms that do not carry the same risks and are also backed by the latest research and clinical trials. 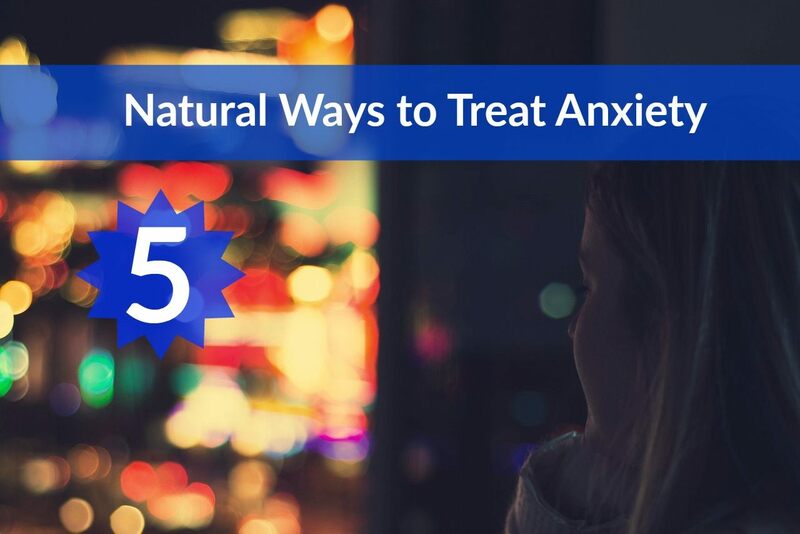 In addition to working with a doctor and therapist, here are 5 non-pharmaceutical and natural ways to manage anxiety symptoms. This daisy-like plant is most often used to make herbal infusions and teas that can help numerous health conditions, especially anxiety. Compounds found in chamomile have a similar effect to benzodiazepines, which is why it is so helpful for anxiety treatment. Chamomile tea, extract, or supplements can be a cost effective and natural way to help manage anxiety. The tea is easily found in most grocery stores. Many pharmacies and natural health stores carry chamomile extract and supplements. GABA plays a very important role in muscle growth and brain health. When they measured the stress levels of the subjects after the test, the electrocardiograms and salivary samples showed that those who ate the chocolate containing the GABA recovered from the stressful situation much faster than the others. Low levels of GABA can manifest in mood disorders and anxiety. Supplementing with GABA can help the brain’s ability to cope with stress, thus lessening anxiety symptoms. GABA supplements can be found in natural health pharmacies, supplement shops, or online. This mineral is crucial for bone formation, nerve and connective tissue health, blood coagulation, energy production, and neurological function. Magnesium supplements can have a mild sedating effect which can relieve anxiety symptoms. Anxiety can also be an indication of a magnesium deficiency. Magnesium is found in many foods such as vegetables, spices, nuts, and cereals. However, many adults are deficient due to poor diet or gut malabsorption issues so supplementation is necessary. Fortunately, magnesium is an affordable and common supplement that can be found in most grocery stores and pharmacies. 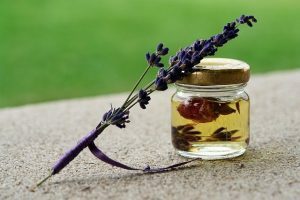 Lavender oil has an extensive history of medicinal use because of it’s anxiolytic effects that have been proven in many modern research studies. Some of the women inhaled lavender oil 30 minutes before the procedure while the rest did not. Afterward, all of the women were assessed on their pain and anxiety levels, and the women who inhaled the lavender reported less anxiety and pain during the procedure than the ones who did not. The study concluded that lavender inhalation was effective for treating anxiety and pain related to this procedure and suggested its use as a complementary medicine. Lavender oil can be inhaled or ingested for the anxiety-relieving effects. It can also be infused into an extract and taken as a tea. Lavender oil, supplements, teas, and extracts can be found in natural health stores and integrative pharmacies. Known for its large beautiful blossoms, passionflower has been used extensively in traditional medicine because of the anxiolytic, antispasmodic, and calming properties. Throughout history, the leaves, roots, and petals have been made into teas and extracts to treat sleep disorders, neurological conditions, and anxiety. For 4 weeks, half of the patients were given an anti-anxiety drug called oxazepam and the other half were given passion flower. The study showed that the passionflower worked just as effectively as the drug for treating anxiety and without the negative side effects such as impaired job performance. Passionflower supplements, extracts, and teas can be found in natural health shops, integrative pharmacies, or online. 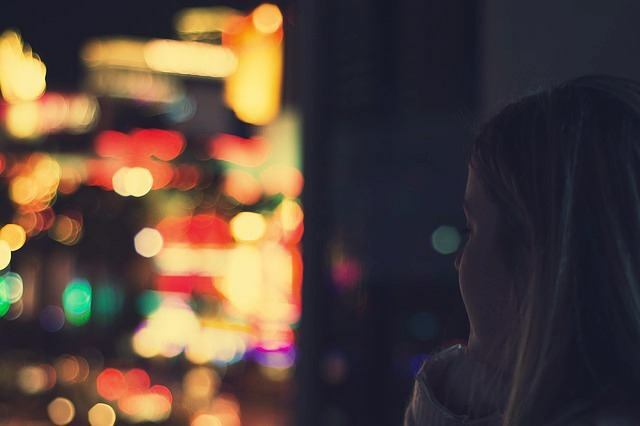 In addition to working with a doctor and a therapist, these ways can serve as extra tools for anxiety relief without the harmful side effects. While medications can help, they are not always an option for everyone. Always consult with a doctor before taking supplements, especially while pregnant or nursing. Sarris, J. et al. “Herbal medicine for depression, anxiety, and insomnia: a review of psychopharmacology and clinical evidence”. European neuropsychopharmacology. (December 2011). 21 (12): 841-860. PMID 21601431. (1) Amsterdam, Jay D. et al. “A Randomized, Double-Blind, Placebo-Controlled Trial of Oral Matricaria Recutita (Chamomile) Extract Therapy of Generalized Anxiety Disorder.” Journal of clinical psychopharmacology 29.4 (2009): 378-382. PMC. Web. 2 Sept. 2016. (2) Nakamura H. et al. “Psychological stress-reducing effect of chocolate enriched with gamma-aminobutyric acid (GABA) in humans: assessment of stress using heart rate variability and salivary chromogranin A” Int J Food Sci Nutr. 2009;60 Suppl 5:106-13. Epub 2009 May 21. (3) Jacka F N. et al. “Association between magnesium intake and depression and anxiety in community-dwelling adults: the Hordaland Health Study.” Aust N Z J Psychiatry. 2009 Jan;43(1):45-52. (4) Shahnazi, M. et al. “Inhaled Lavender Effect on Anxiety and Pain Caused From Intrauterine Device Insertion.” Journal of Caring Sciences 1.4 (2012): 255-261. PMC. Web. 11 Sept. 2016. (5) Akhondzadeh S. et al. “Passionflower in the treatment of generalized anxiety: a pilot double-blind randomized controlled trial with oxazepam.” J Clin Pharm Ther. 2001 Oct;26(5):363-7. PMID: 11679026. Why Does Your Head Feels Heavy?